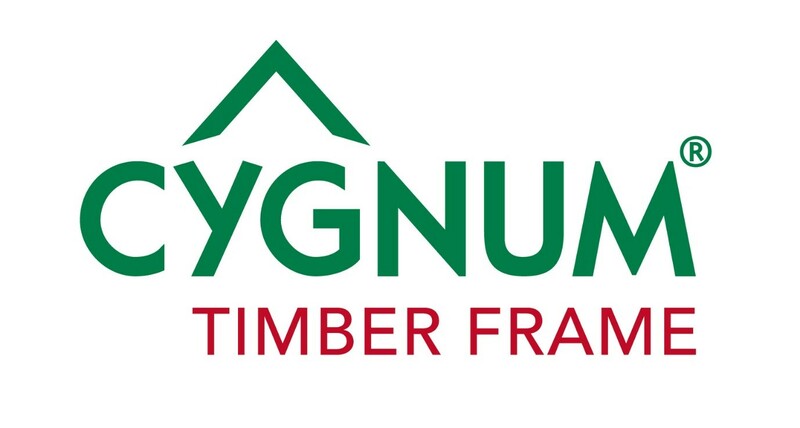 Established in 1997, Cygnum is one of Ireland’s leading timber frame manufacturing companies. We have over 20 years’ experience in the design and manufacture of timber frame structures including volume house building, hotels, apartment blocks, care homes and schools. Cygnum operates from a purpose-built state of the art production facility. Focusing on achieving superior levels of energy efficiency, construction speed, and cost-effectiveness.  Our award-winning in-house design team and our experienced installation crew’s guarantee our timber frame structures are built with precision, speed and accuracy.